Can you imagine a contemporary American politician declaring, “Come visit, don’t stay,” about their state, in the interest of their state? Tom McCall, governor of Oregon from 1967-75, was the man who had the boldness to speak such politically dangerous words. Fresh Water from the Sea? Read more about Fresh Water from the Sea? As a wildlife biologist, it’s only natural that I write volumes on how a massive and rapidly growing human population in California and elsewhere is imperiling wildlife populations and the habitats they need to survive. Matt Ridley is a member of the British House of Lords and author of a book entitled The Rational Optimist. He is so optimistic that he wrote a recent article in The Wall Street Journal claiming that “there are no limits [to growth].” Population can keep on growing, in his view, because “we can always invent new ways of doing more with less.” That may be optimistic, but it is hardly rational. 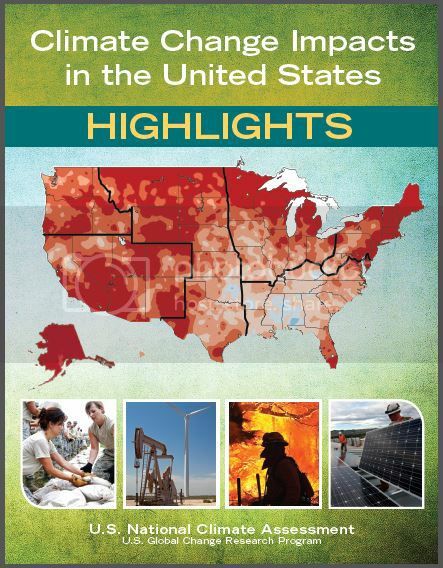 If you are a population activist, you are likely to be disappointed if you do a word search for “population” in the 148-page Highlights of the massive 841-page U.S. National Climate Assessment (Climate Change Impacts in the United States) that was released to the public the first week of May 2014.